Cinco Ranch | Doug Turner Plumbing CO. 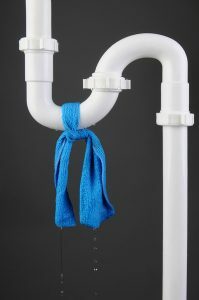 The majority of plumbing problems start off small. In fact, they can start off undetectable to the average person—most require professional-grade equipment and trained plumbing professionals to find. This is because your plumbing system in mostly hidden from view. 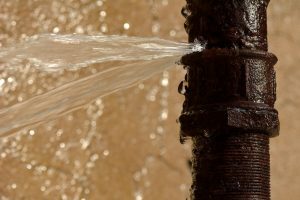 But the best thing you can do about small leaks, particularly pinhole leaks, is to get them repaired right away to prevent bigger problems that can lead to plumbing system and property damage. But how do you fend off a problem if you don’t even know you have one? 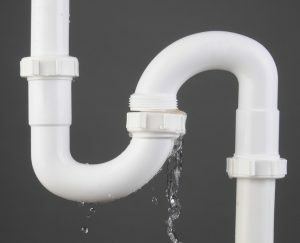 First off, we do recommend scheduling routine preventive plumbing maintenance once a year—this will help our professional plumbers in Cinco Ranch, TX spot potential problems—of which pinhole leaks are a common one. The impact of a pinhole leak is rarely felt right away, but as it continues or grows in size, it can have massive consequences. Again, though, in the absence of being told you have a plumbing leak, how do you know you have one?